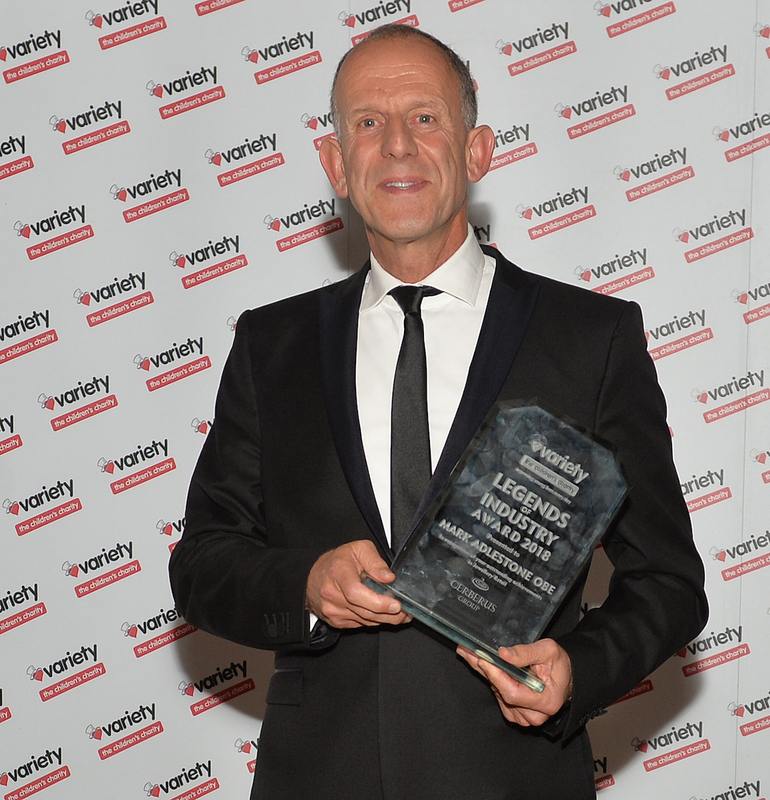 Beaverbrooks’ Chairman has been presented with a ‘Legends of Industry Award’ by children’s charity, Variety, for his outstanding contribution to the jewellery retail industry. 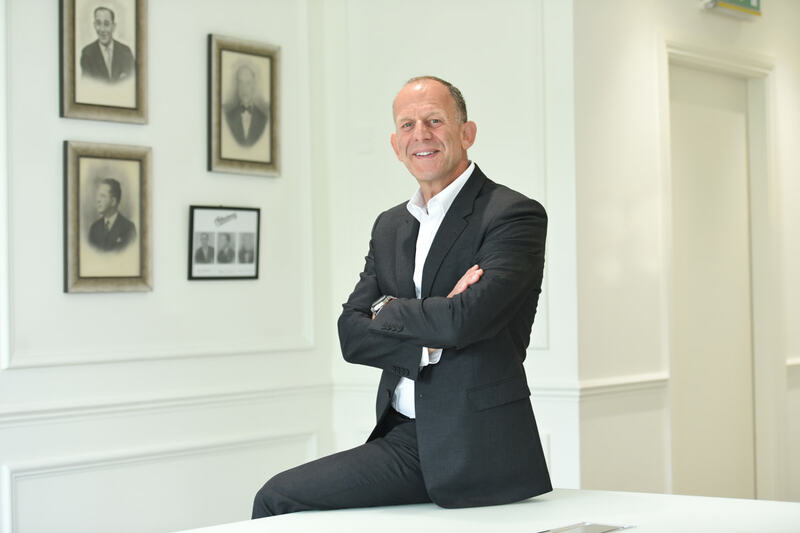 Respected and admired across both the industry and the business world for his commercial and strategic acumen, Mark Adlestone, OBE DL FGA, was praised for his values of corporate philanthropy and for his exemplary leadership skills as he received his award. 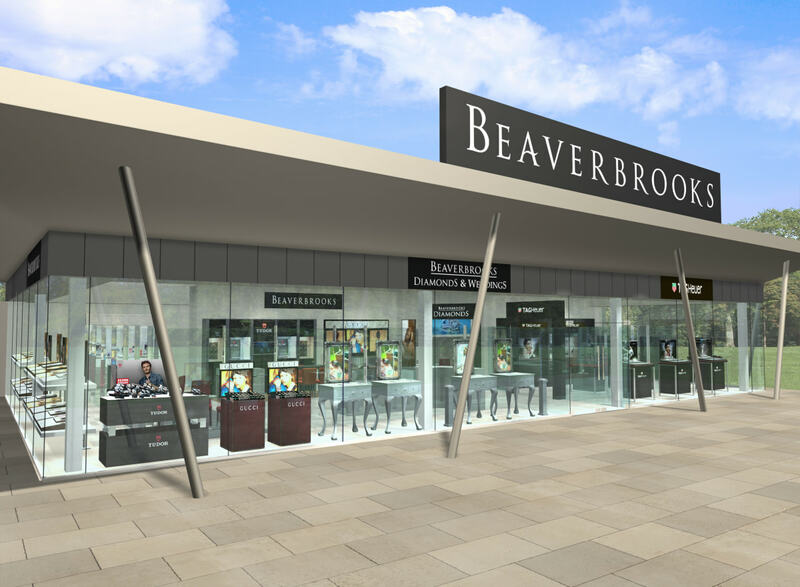 Charity-figurehead Adlestone, who was awarded an OBE for his services to business and charity in the North of England in 2015, was also applauded for donating 20% of Beaverbrooks’ retained profits annually, donating in excess of £12m to over 700 charities since the year 2000. Recently presented with the award for ‘Outstanding Contribution to the Jewellery Industry’ and appointed Deputy Lieutenant for Greater Manchester in 2017, Adlestone actively encourages and empowers all 940+ Beaverbrooks employees to support charities either by fundraising or volunteering their time. Aldestone comments on the latest achievement: “What a great honour to receive such an accolade from the team at Variety, who work tirelessly to support disadvantaged, sick and disabled children in the North West. Lyn Staunton, development director Northwest – Variety, the Children’s Charity, adds: “We are very proud to bestow upon Mark our prestigious Legend of Industry Award. Mark Adlestone was one of 10 ‘legends’ to receive the award on Thursday 20th September at The Hilton Manchester alongside Dame Kelly Holmes, Professor Phil Redmond CBE, Jimmy Tarbuck OBE, Wayne Sleep OBE, Bryan Robson OBE, Christopher Biggins, Andrew Geddes, Kate Adie CBE and The First Response Team – BTP Manchester Arena Bombing. we have met Mark on a number of occasions mainly the Blackpool 10 km run and were very impressed with his down to earth presence. our daughter has recently notched up 15 years with Beaverbrooks . we can say with certainty she has been well looked after by the firm -now manager at one of their largest Midlands stores. we are delighted living in Greater Manchester that we have such a valuable/ distinguished DL for Gtr Manchester.